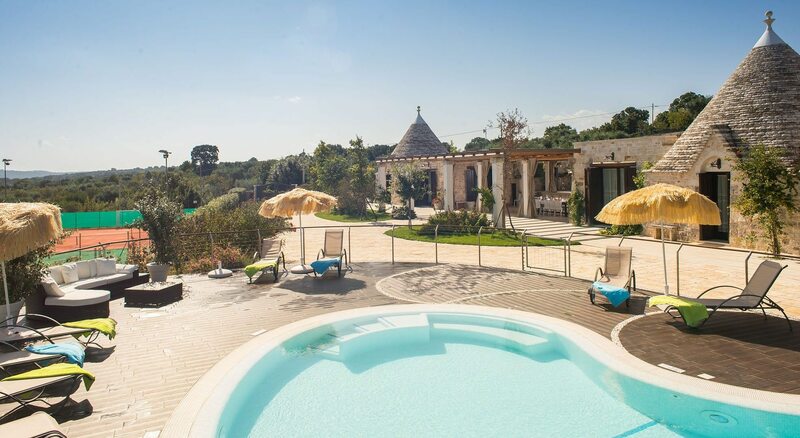 The Trulli Villa is located Castellana Grotte famous for its amazing caves. We are in the middle of Puglia. Beetween Bari-Alberobello-Monopoli and Matera.